Real Estate Appraisal - home appraisal - appraiser - real estate appraiser - residential appraisals - Aitkin, MN - JANZEN & SCHLAGEL APPRAISALS, INC. Your Preferred Appraisers, Inc. is here to help. As licensed Certified Residential appraisers, we have the extensive know-how and credentials to produce the type of dependable real estate value opinions that banks and national lending institutions need for mortgages. 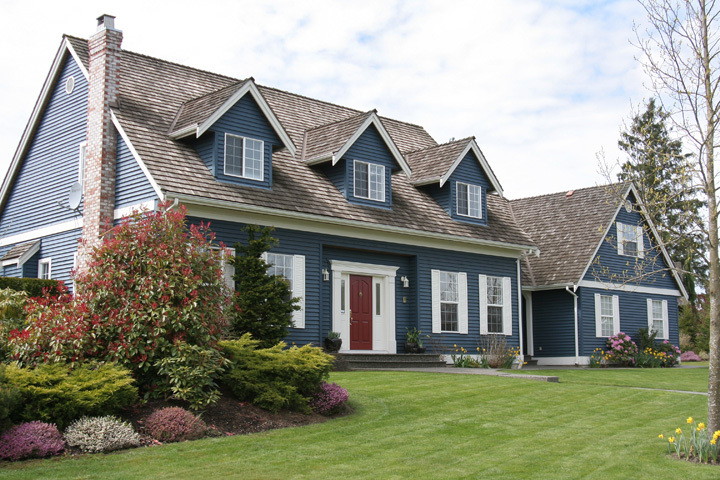 With years of experience behind us, we&apos;re prepared to take on practically any type of property.